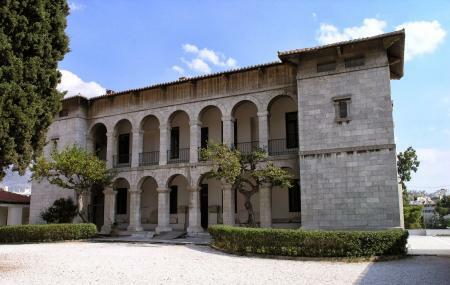 Situated within the Ilissia Mansion, the Byzantine and Christian Museum was founded in 1914. The museum's collection documents the development of art from early Christian period to the post Byzantine period. On display here are religious artefacts of the Early Christian, Byzantine, Medieval, post-Byzantine and later periods. The museum has over 25,000 artefacts under its roof. The artefacts date from the 3rd Century A.D. to the 20th Century A.D. What makes this museum worth a visit is that it represents all the artefacts in expansive and well-lit galleries. There are multiple galleries where the objects of art have been kept in a chronological manner along with English translations. Worth noticing here are the icons, frescoes, sculptures, textiles, manuscripts, vestments and mosaics that recreate the glorious past. How popular is Byzantine Museum? People normally club together National Gallery and Kolonaki while planning their visit to Byzantine Museum.